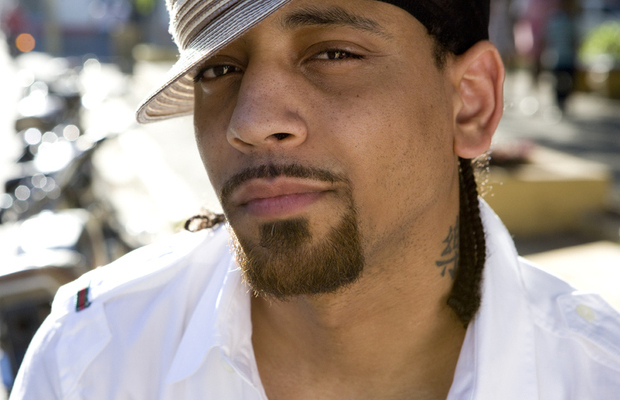 J. Holiday’s passion for singing began at a young age, which began to come to the forefront during his High School days. After graduating, Holiday decided to opt out of attending College, and instead began working on demo tape recordings for studios. It was after the duo that he was part of called 295 disbanded that J’s solo career began to take off. After releasing his first two albums, Back of My Lac and Round 2, J released his third album after almost five years. His latest album, Guilty Conscience, was released under his own label, Holiday Music Group in January of 2014. Guilty Conscience is a soulful album that gives J’s fans a taste of life by the maturity, love, lust, passion, paranoia, and repercussions, which are all embodied throughout the album via each one of his songs. Fans have had to wait a few years for his latest album to drop, but after going through each track they will all come to a consensus that it was well worth the wait.